Welcome to my Dollery. 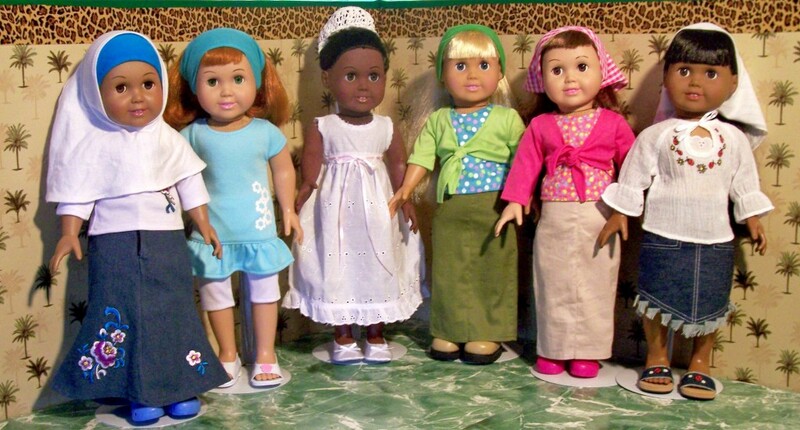 I’m a long time doll collector, so if I’m going to have a website, I might as well have a place to gab about them. I collect a varied assortment of dolls and will share more about them over time. Most of my Doll posts are included on this page, but sometimes I make mistakes. So if you want to see All of My Doll Posts click here. Patterns I’ve made myself for Springfield Dolls. They also fit American Girl Dolls. This is an ongoing series and will be updated as I create more of it to share. It’s mostly made from cardboard and duct tape.